I take it you went to Hamilton Burger’s site and saw him doing it, Yakki? I went to see if he had a take on SOPA, and he was making excuses to use that on Ellen. Retarded didn’t even begin to cover it. Kinda shows you where their priorities really are. Also busts the ones who pretended to be against this bill. 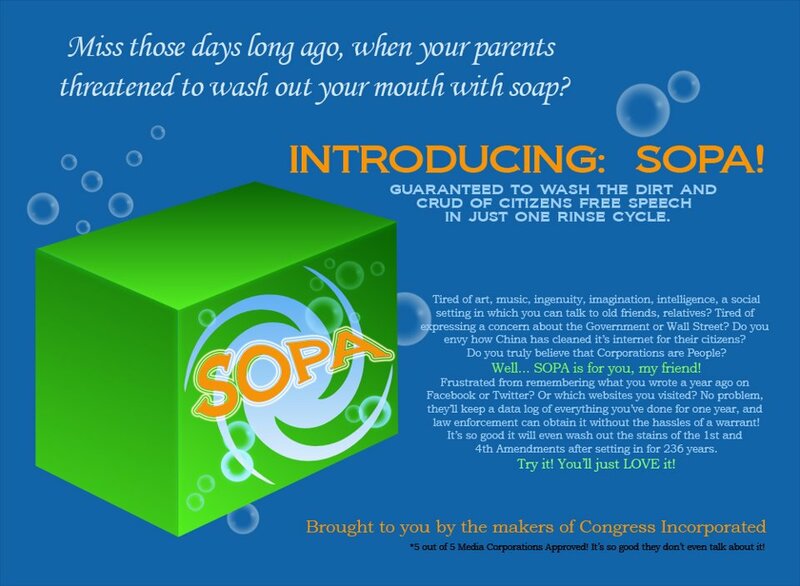 We sent our response to the Senate about SOPA. On Strike To Protest SOPA!